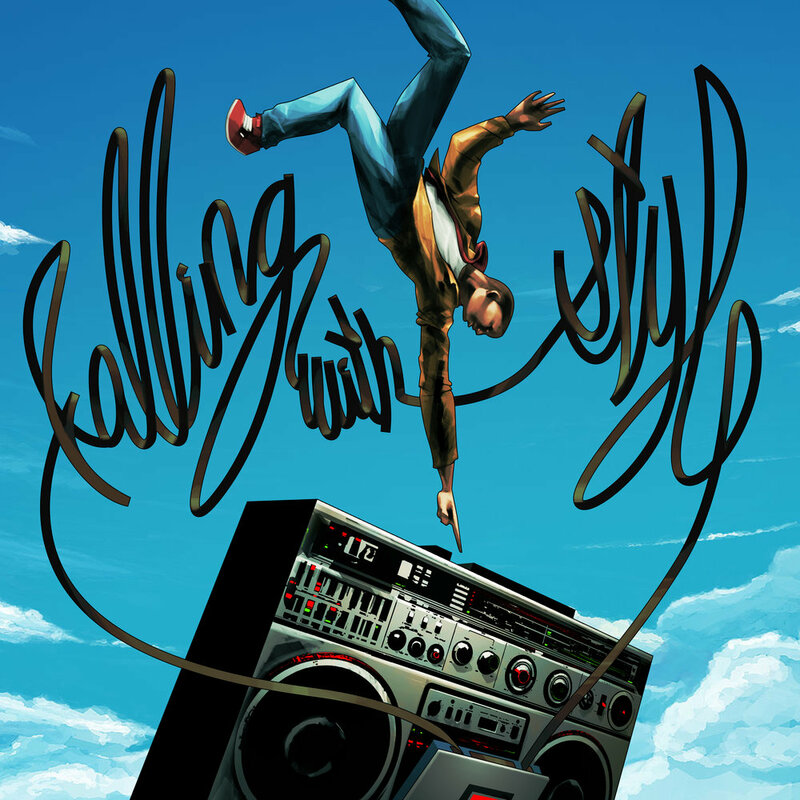 Ladies and Gentlemen The official release date for Falling with Style is here. It will be available to stream on Spotify, Apple Music, Tidal, Youtube, And SoundCloud. and to Purchase on Itunes, Google Play, and Amazon MP3, November 10th 2017. The first Single New Horizons is dropping next Wednesday Sept. 27th.